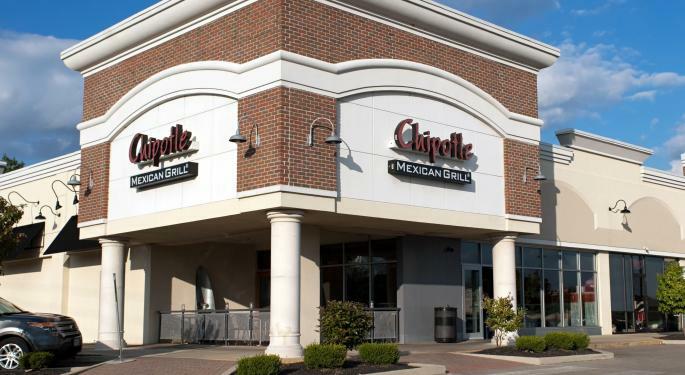 Chipotle Mexican Grill (NYSE: CMG) is known for serving up filling burritos in a, for the most part, timely fashion. Restaurants located in crowded business districts, however, can face crowded breezeways and long lines. Cleanliness seems to have become a problem, as well. Craig Daitch, a digital marketer in the Detroit area, recently stated his displeasure with the quality of Chipotle restaurants. "What is obvious to me though is quantity of pushing through lines quicker is being done at the sacrifice of quality. No, not necessarily in the product served on a platter, but the actual in-store experience," Daitch posted on his Facebook. "During peak and off-peak hours, the restaurants have been dirty - tables haven't been wiped down, floors not cleaned, etc. Patrons wander aimlessly in the small store footprint looking for a clean table to set their trays at only to find marginally less dirty ones." 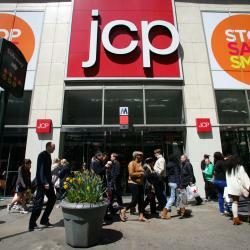 A Twitter search will find some displeasure among customers, a take that is similar to Belus Capital analyst Brian Sozzi's recent barrage on various retailers. 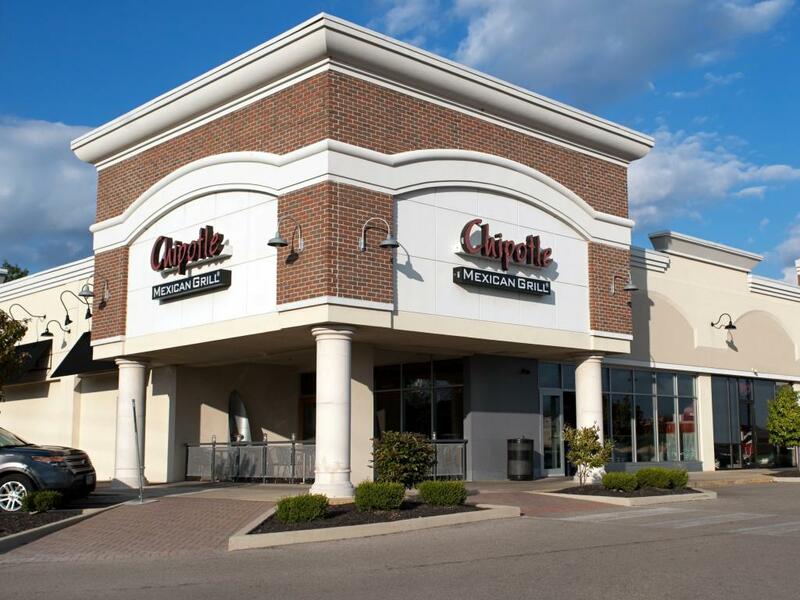 Chipotle has about 1,500 locations throughout the U.S., Canada, England, Germany and France. They are making efforts to improve the quality of service (and as a result, increase transactions) at these locations, with a "four pillars of great throughput" initiative. 4) "Aces in their places" -- moving employees to their optimal station (i.e., some employees may be more efficient cooking than they are serving) during the rush hours. The new Chipotle is really dirty. And no one here seems to care. Shares of Chipotle were trading at 540.30 in afternoon, a very slight drop from Monday's close.